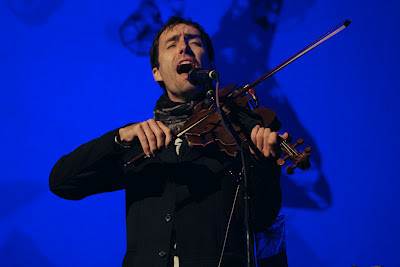 Andrew Bird at the Paramount Theatre in Seattle. 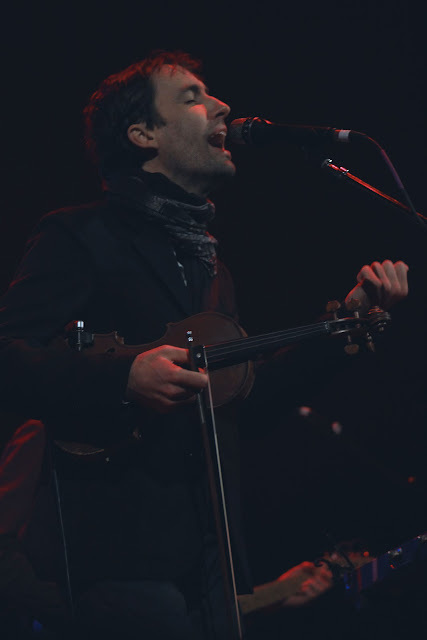 Photo by Dusty Somers. 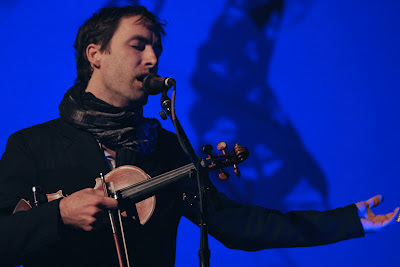 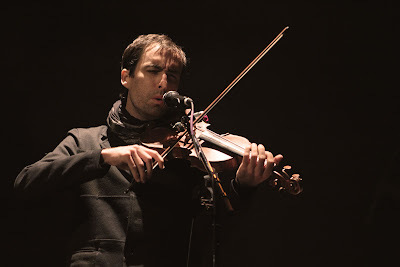 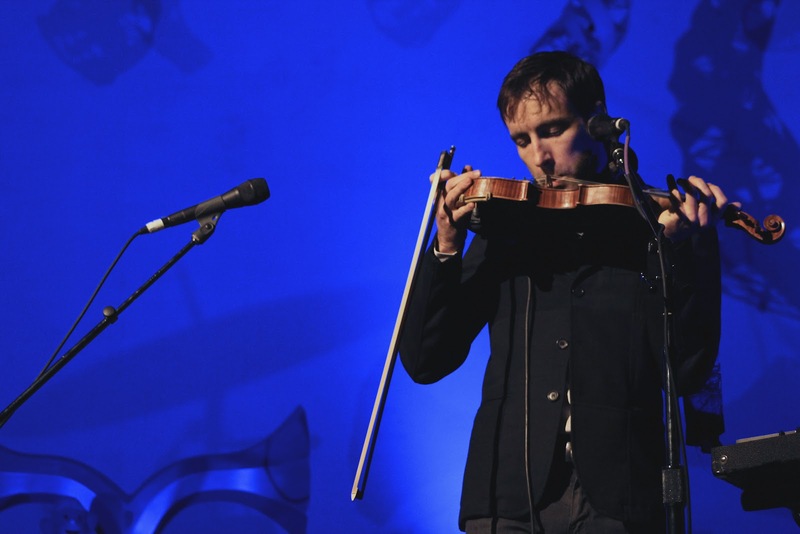 Touring his fantastic new album Break it Yourself, Andrew Bird came to the Paramount Monday and delivered a gorgeous, intricate two-hour set heavy on new material. 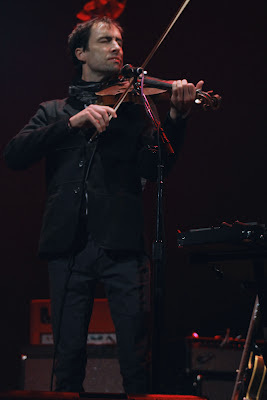 I review the show over at Blogcritics. Click after the jump for more photos of Bird's set and a couple of opener Laura Marling. 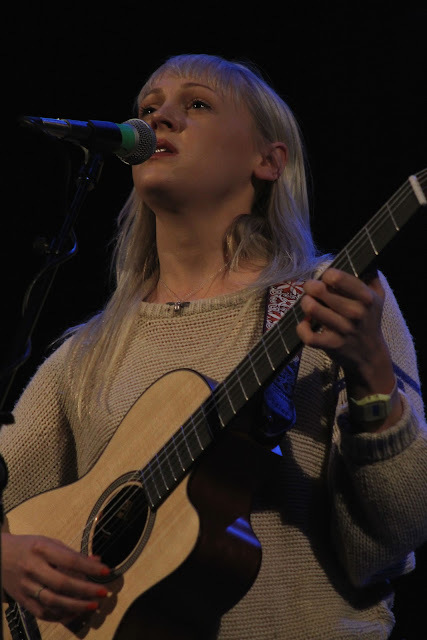 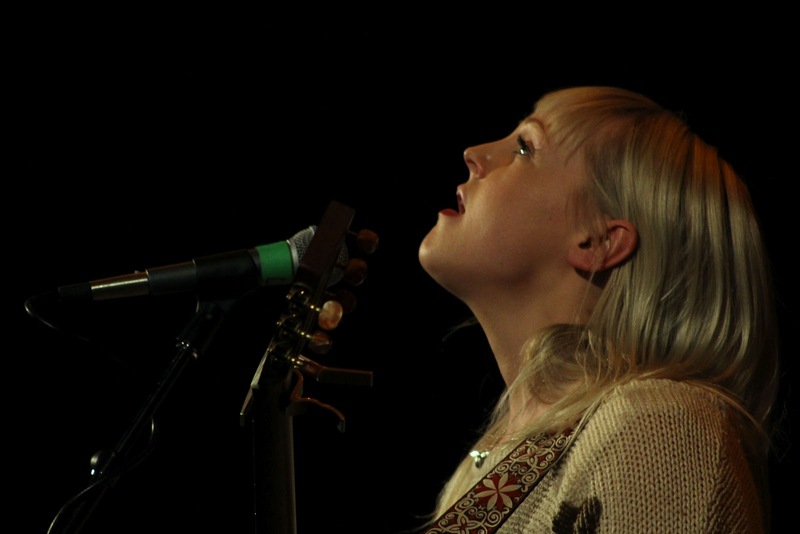 Laura Marling at the Paramount Theatre in Seattle. 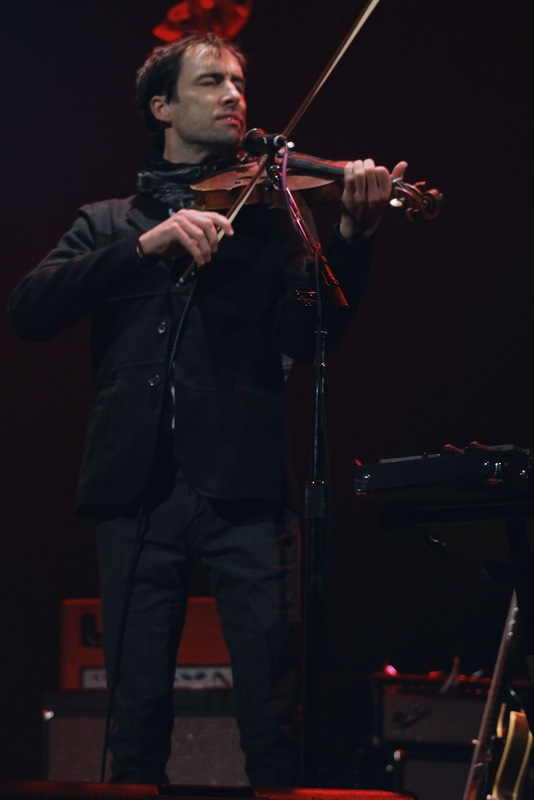 Photo by Dusty Somers.